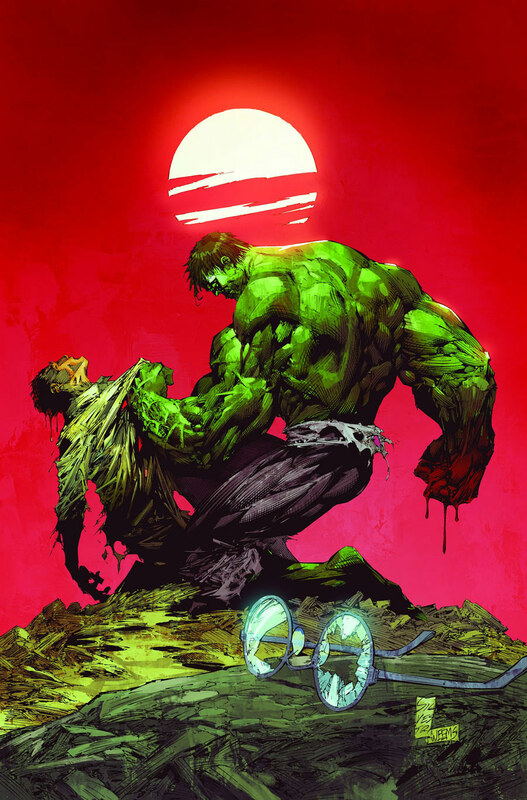 If it's truly 'what's on the inside that counts' then October's new The Incredible Hulk series from Marvel Comics, Marc Silvestri and Jason Arron will be the place it's proven. As the all-star creative team kicks off, Bruce Banner and the Hulk find themselves mysteriously separated into two individual people. 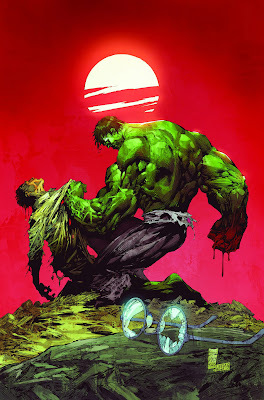 Their internal conflict now rages in full view - only this time it's Banner that will be the thorn in the Hulk's side, not the other way around. Headed up by 'Marvel Architect' writer Jason Arron, who's work on the Vertigo book Scalped I'm only just beginning to be able to put down, you can be sure the octane driving this tale will have you on the edge of your seat each and every month. On the flipside, Marc Silvestri's art is what made me take a chance on what looked like the ultra cool combo of Nightmare on Elm Street meets Gremlins, but was headlined to the rest of the world as The Darkness Vol1 #1. 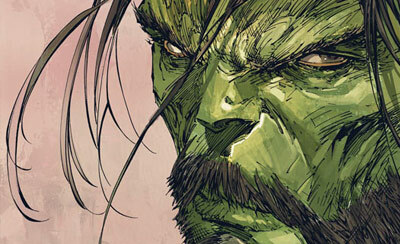 Today's news he'll be making gamma explode illustrating the large beasts and burdens that find their own way into the Hulk's life... well it's enough to bring a tear to the eye. If you have waited for a decent point to wade in on the Hulk's adventures, with a streamlined focus and new cast members all over the show, this book provides your in.